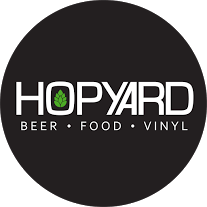 HopYard Beer Bar, Beer Food Vinyl. Try a different type of dining experience on Prince Edward Island. 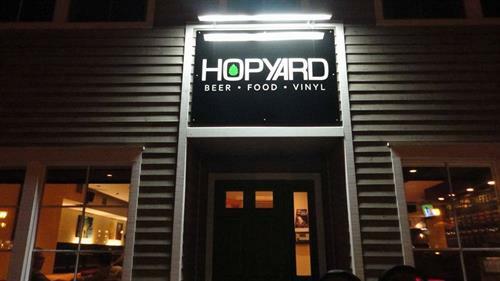 HopYard features 10 craft beer taps that are constantly rotating. An amazing Food menu that changes every two weeks focusing on shareable dishes. And the best part....Our music system is an old school record player. 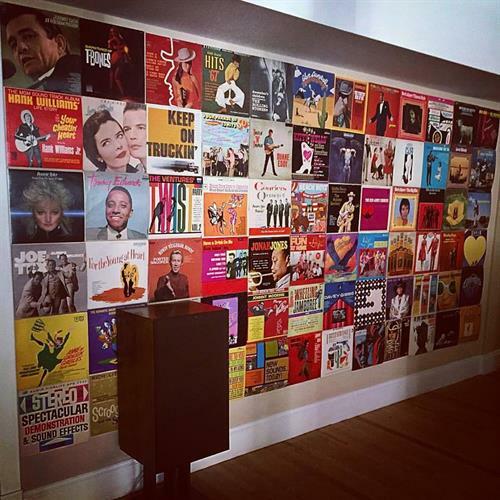 Be your own DJ and pick from our 600+ record collection.